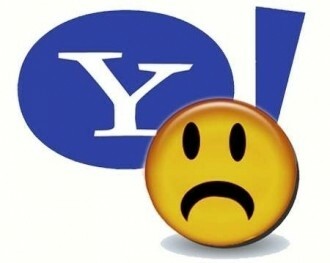 Just hours after unveiling its pseudo-Web browser "Axis," which serves as a visual search tool on desktop and mobile devices, Yahoo was forced to disable the Chrome version on the desktop due to security concerns. Turns out the company accidentally leaked the private security key used to sign the extension, which could allow anyone to create malicious plugins masquerading as official Yahoo! software. Yahoo has since released an updated version of the extension that removes the private key. The company also blacklisted the exposed certificate key with Google so that anyone who had already installed the Chrome extension for Axis won’t be vulnerable to such attacks in the future. All in all the company was quick to react and address security concerns, but the fumbled launch certainly isn’t helping the struggling firm look particularly good after the resume-padding drama that forced then CEO Scott Thompson to resign, and insider trading charges involving a former Yahoo executive.